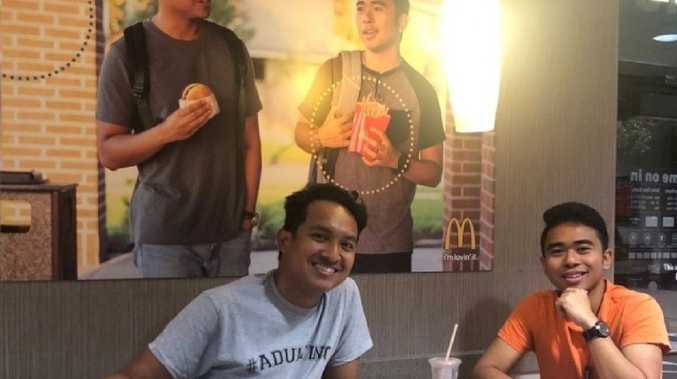 TWO McDonald's customers who went viral for hanging a poster in a Texas restaurant have been rewarded for their prank with a big payout from the fast-food chain. 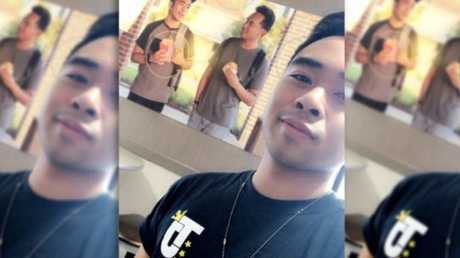 Jehv Maravilla, 21, and his friend Christian Toledo, 25, placed the sign in the Pearland McDonald's after noticing a lack of Asian representation in the marketing materials. 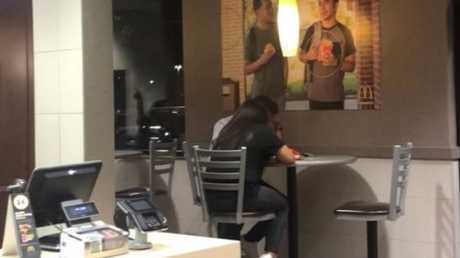 "We were eating McDonald's one day and we looked around and saw there were posters around that didn't have any Asians," Mr Maravilla told KHOU 11. "They had other races but no Asians so we felt like it was our duty to put ourselves up there." The pair concocted a scheme that involved buying McDonald's uniforms from goodwill and creating fake badges to have their sign placed in the store. Though the friends were worried about "getting in trouble," the sign remained in the store unnoticed for 51 days - until the pair posted about their prank on Twitter, where it went viral. Now, they're being rewarded for their stunt. On The Ellen DeGeneres Show, the two men found out McDonald's wanted more Asian-American representation in their marketing, and was going to feature both Mr Maravilla and Mr Toledo in an upcoming campaign. 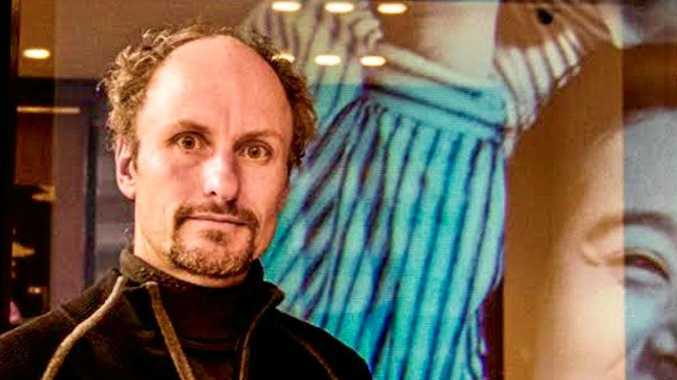 But the good news doesn't end there - each will be given a $US25,000 ($AU34,422) cheque for their participation in the promotion. As far as the picture goes, a member of McDonald's corporate office reached out and told them it had to be removed for renovation purposes, but it was going to be auctioned off and the proceeds would go to the Ronald McDonald House Houston charity.